106 Barrington Arms has been added to your favorites! 106 Barrington Arms has been removed from your favorites! HILTON HEAD ISLAND RENTAL. Come experience the expansive ocean/beach views from the private balcony of one of these oceanfront 1, 2 and 3-bedroom villas in a variety of floor plans. Each ocean front villa offers comfortable space with plush surroundings, a wet bar, full kitchen, and master suite bath with jetted tub. 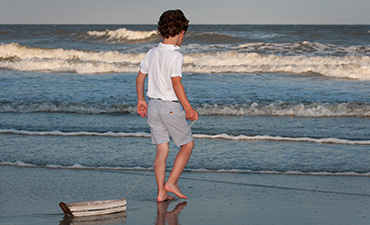 The outdoor amenities include a private beachside pavilion, large pool, hot tub, and grill/ entertainment area...an ideal setting for your next Hilton Head Island family vacation. 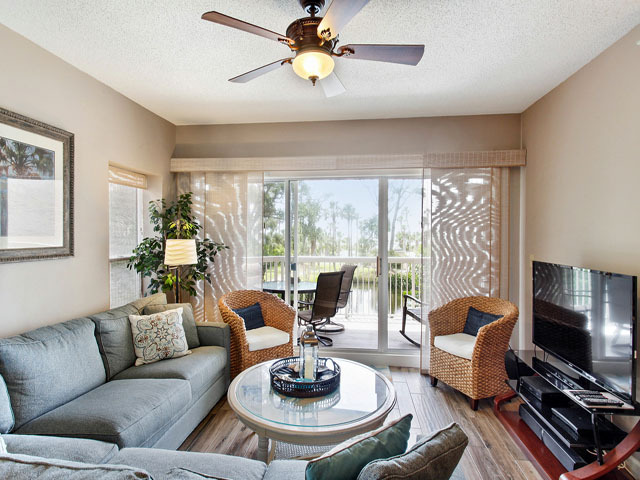 The Barrington "community," which encompasses Barrington Arms, Barrington Court and Barrington Park, is close to the bike path that will take you quickly to all the other amenities in Palmetto Dunes. Great golf also awaits you. 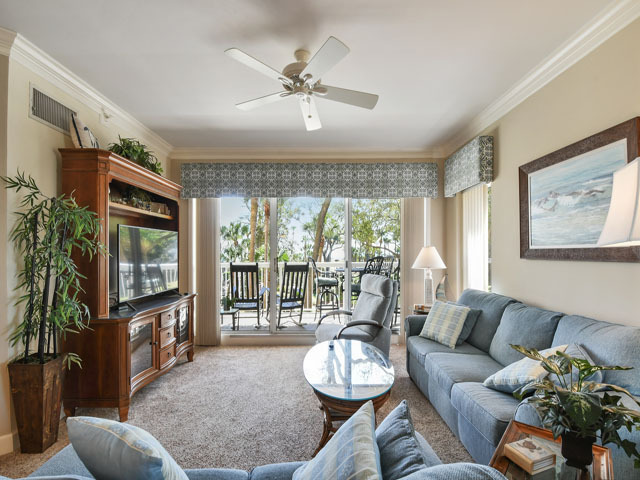 This elevated first floor ocean view villa is great choice for your next Hilton Head Island vacation. The kitchen has granite countertops, custom cabinets and bar seating for 2. The dining area has seating for six. The living room is furnished with a queen sleeper sofa, two club chairs, a TV/DVD. From the living room there is a slider to balcony with ocean views and seating for 4. The master bedroom has a king bed, TV and private bath with Jacuzzi tub and shower. 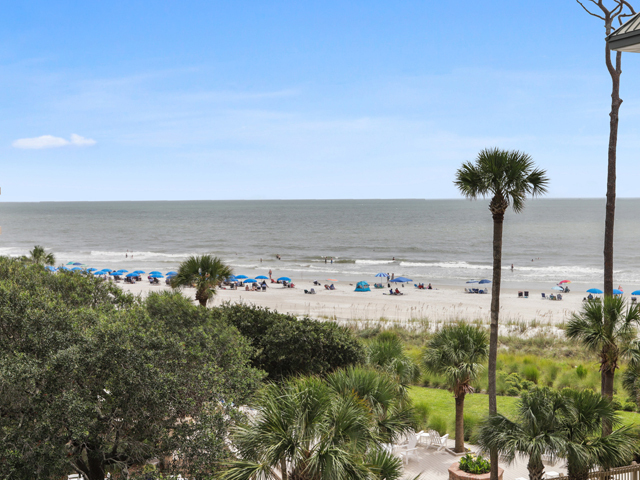 This 960 square foot condo is a wonderful choice for you next Hilton Head Island vacation.